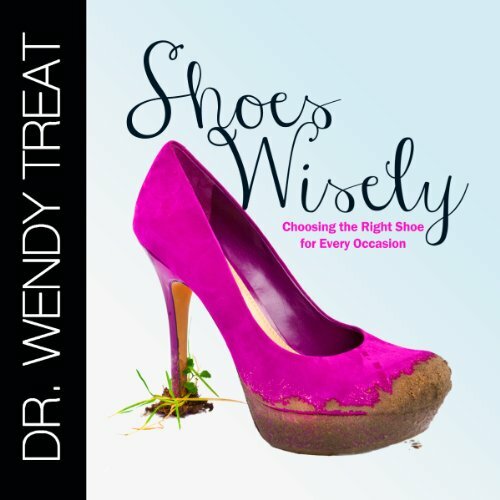 Showing results by author "Dr. Wendy Treat"
There are times when we must kneel barefoot at the feet of Jesus, knowing that in Him we find full admission to our loving Father who tenderly wraps us in His arms of grace. There are other times, however, we must put our work boots on and start stomping in the devils face in order to overcome some of life's greatest challenges! You can't run a marathon in your stilettos, nor can you attend the ball in your sneakers. God has equipped you to face every season of life, and fully prepared you through the power of His Word.